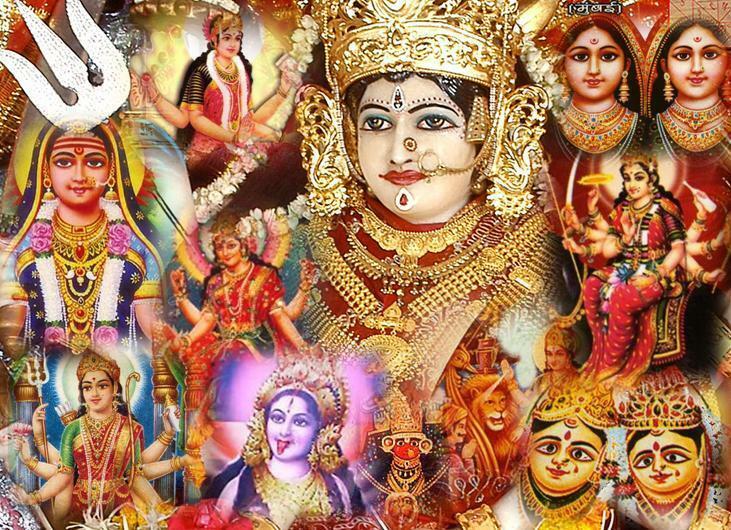 Every Hindu family has its own family deity. 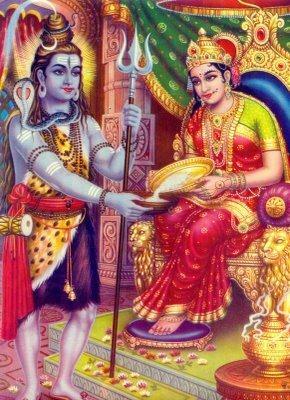 The word Kula means family or clan and Devata means male-deity and Devi means female-deity. 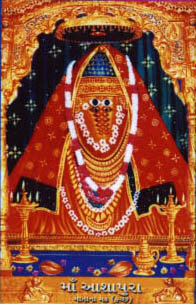 Hindu families make a pilgrimage to the Kuladevata or Kuladevi temple to obtain blessing of the deity after an auspicious occasion such as a wedding. 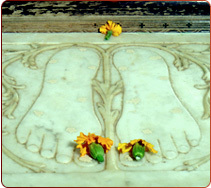 In Maharashtra, the Kuladevatas are mainly manifestations of Shiva or Shakti respectively. 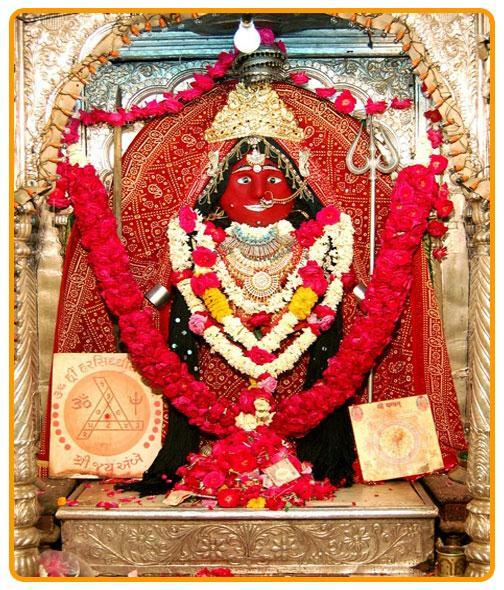 In Gujarat and Rajasthan – Kuladevi are generally different manifestation of Mata Parvati – consort of Lord Shiva. She is worshiped by different names by different “families”. 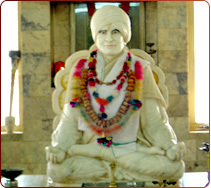 Below is a list of popular Kuldevi relating to Bardai Brahmins. All efforts have been made to present authentic and true information. Please forgive any omissions or mistakes.